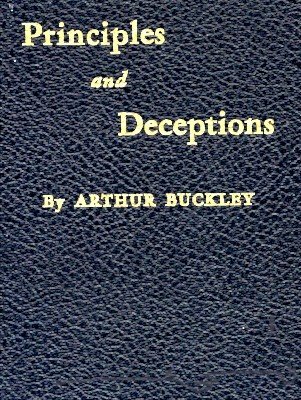 1st edition, 1948, Arthur Buckley; original 222 pages; PDF 185 pages. A Phantasy in Silver - A Complete Act as it was presented by the Author at the I.B.M. Show, Chicago, on Jan. 17, 1948.